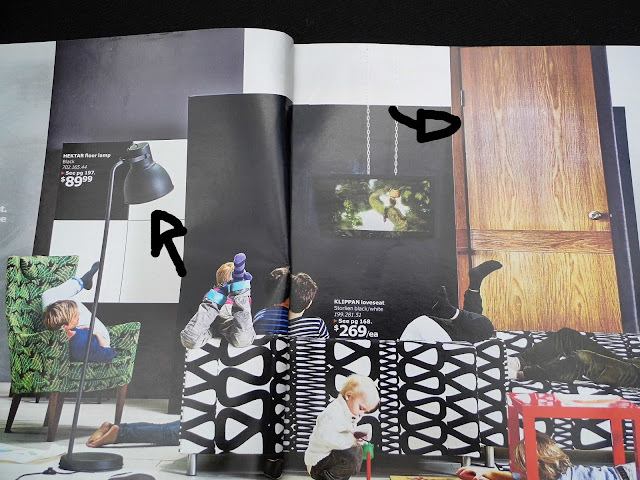 I posted earlier this week about some highlights from the 2014 Ikea Catalogue. Since many items from Ikea are really affordable, I often like to buy them and customize them for our own home. Recently, we have looked to Ikea (with a few ideas of our own) for Corey's nightstand, our shoe storage unit, a wall shelf, planter, and our living room bookshelves. 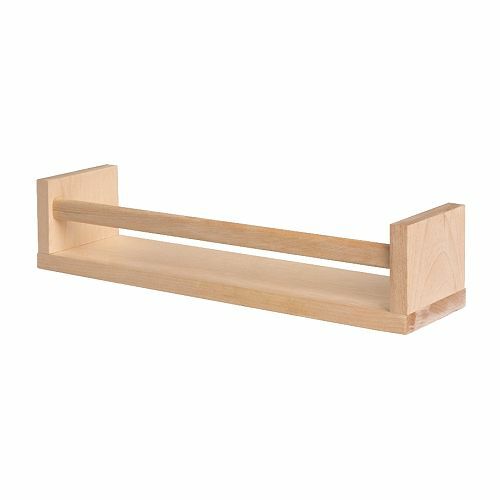 Here's a list of some common Ikea items that either look more expensive or can me "hacked" and made more unique. 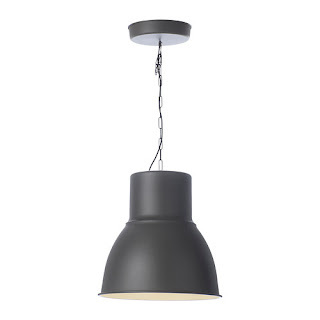 The Hektar 19" Pendant Lamp- $79.99 is HUGE and a fabulous price. It looks a little industrial too. I would paint it and I think it would look fantastic, either alone or grouped in a kitchen. 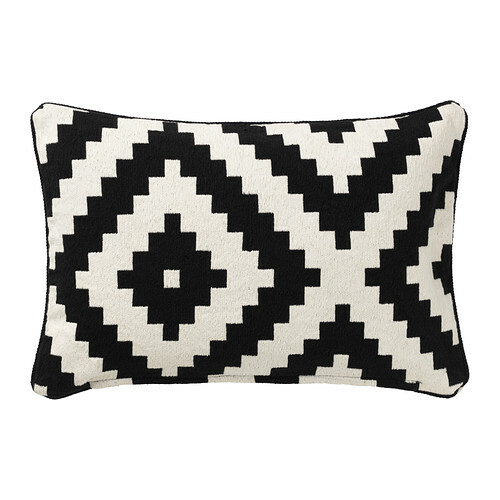 We bought the Lappljung Ruta Cushion Cover- $9.99 (actually, we bought two) for our bedroom. 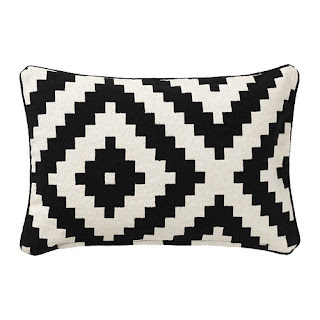 The large-scale pattern looks great when mixed with smaller patterns. I see these used in styling all the time! 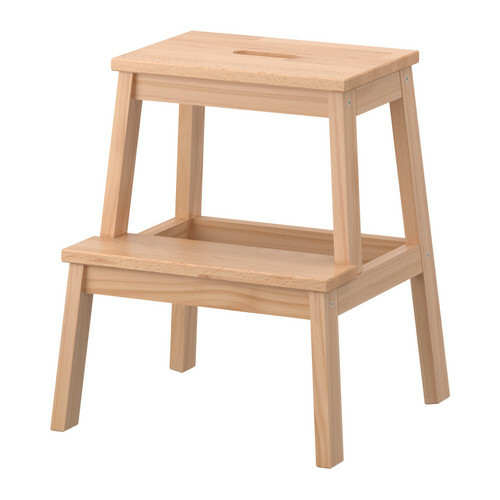 The basic Bekvam Step Stool- $16.99 seems to appear everywhere, painted in different colours. It would be great in a child's bathroom, or in a kitchen or library and painting or staining it would give it a really custom look. 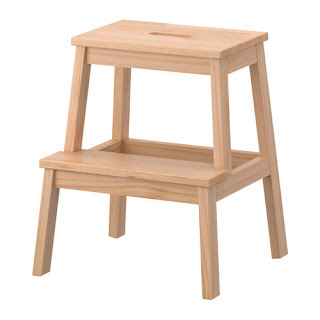 It could even do double duty as a side table. 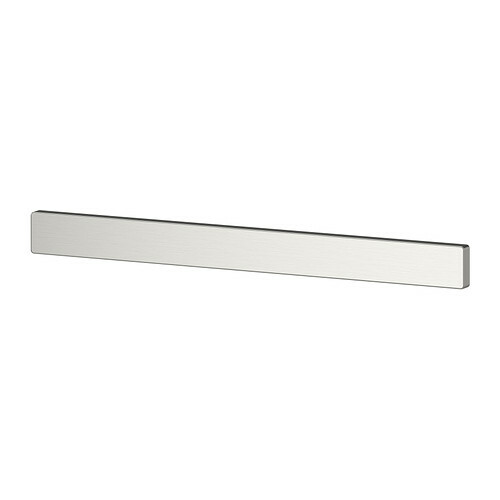 We love our Grundtal Magnetic Knife Rack- $14.99 and were sad to leave our old one in the condo for our new buyers, so we bought a new one right away. 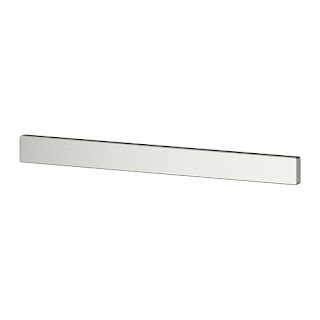 The lines are clean and modern and the magnet is pretty strong! While I don't love the Bekvam Spice Rack- $6.99 for it's intended use, I see these used all the time in children's rooms as little book shelves. How cute! 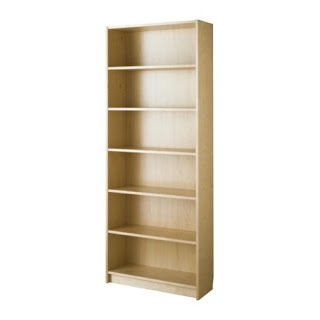 The Billy Bookcase- $99.00 is a classic piece and it is the perfect easy starting point if you want to make faux built-ins like ours. I love the shape of the Lovbacken Side Table- $69.00. I mean, just look at those legs! 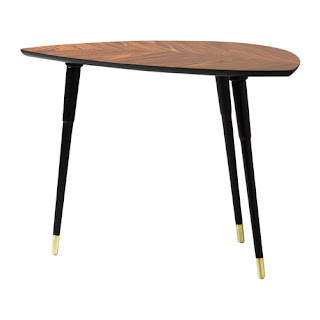 It's very Mid-Century inspired and I think it looks cool "as is" but I would also consider painting the top for a faux marble look. 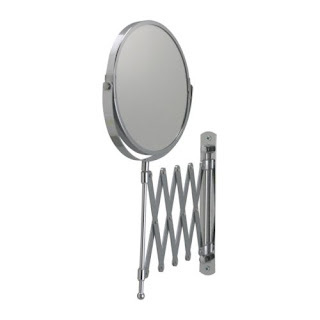 I think the Frack Scissor Arm Mirror- $12.99 is so practical. I love anything with a scissor arm and I've seen these hacked to create awesome reading lights. The comfort and texture provided by a beautiful throw always makes a room look more finished. 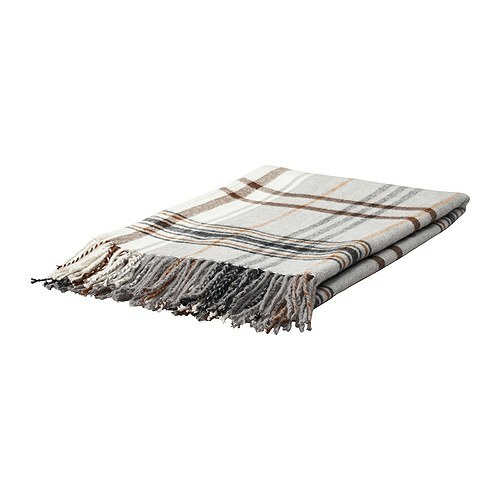 The Hermine Throw- $19.99 looks much more expensive than it is. 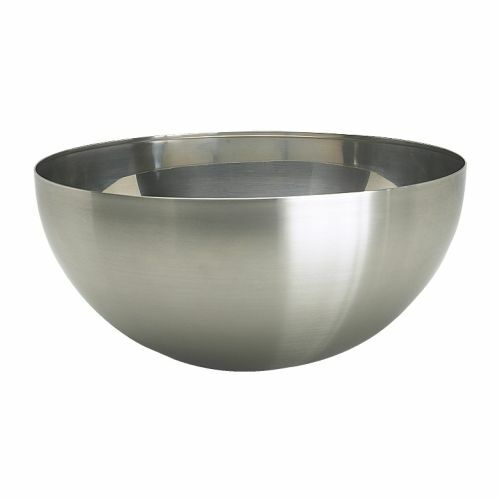 I stare at the Blanda Blank Serving Bowl- $9.99 each time I'm in Ikea. I love the shape! I use bowls like this for staging and fill them with fruit. 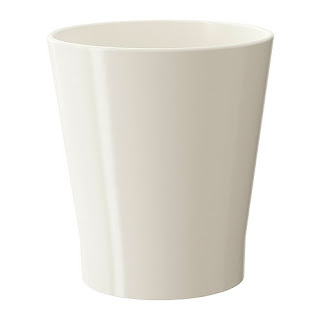 This would be perfect in a modern kitchen! The Promenade Side Plate- $3.50 is just so whimsical! 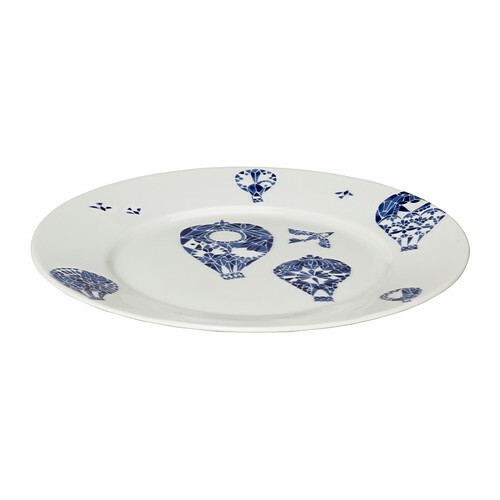 I would pair the lunch plates with the rest of my white dishes and my mix and match vintage wine glasses (which I collect) to add a little fun to a table setting. The Papaja Plant Pot- $6.99 is a great price for such a large planter. I added rocks to the bottom for drainage and painted the top gold for a dipped look. 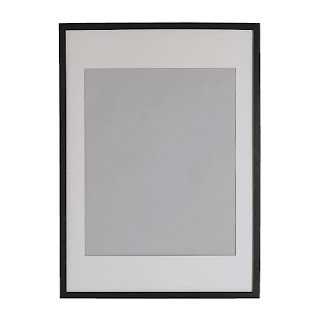 I don't know if there's a more inexpensive option out there for framing than Ikea. 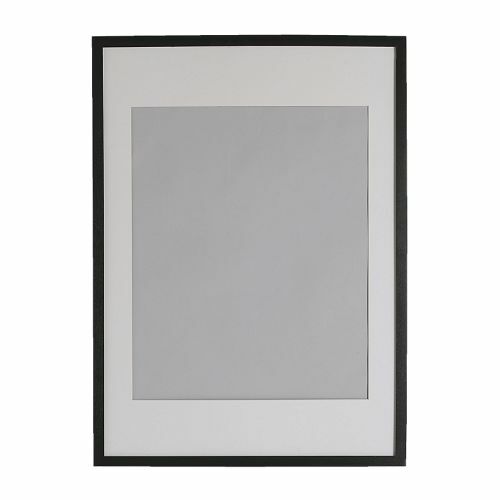 The Ribba Frame (20.50" X 39.75")- $29.99 is fabulous value for the size and it is an affordable way to incorporate art into your home. What are your favourite Ikea "go-to" pieces?